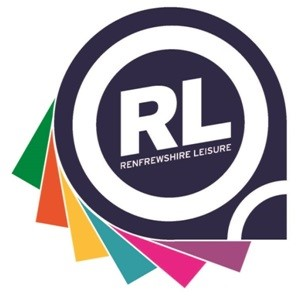 This is an exciting time to work with Renfrewshire Leisure, with a number of large capital projects underway to transform the cultural and heritage offer across the District plus a programme of ambitious arts activities that will place Paisley and the surrounding towns and villages firmly on the culture map. Based within the Heritage team, as a Volunteer Coordinator will coordinate the participation of volunteers – including Work Experience, Work Placements and internships - across Renfrewshire Leisure: Cultural Services, ensuring that they are effectively recruited, supported and developed in order to ensure we meet the needs and expectations of a range of audiences and stakeholders. 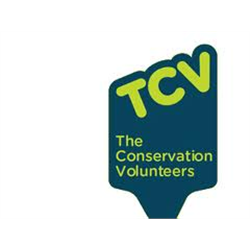 You will have experience of recruiting and managing volunteers and/or work experience and placements, ideally working across multi-disciplinary and multi-site teams. 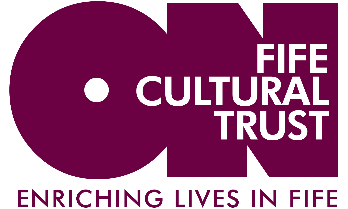 With a proven track record of delivering projects with defined outcomes to agreed timescales you will be able to develop and deliver training packages you will be able to lead and motivate a diverse team of volunteers in arts, culture and heritage environments. If you are excited by this opportunity and have what it takes to help realise Paisley Museum Reimagined. Please visit renfrewshireleisure.com/about-us/vacancies for further details and how to apply. This post is subject to job evaluation. 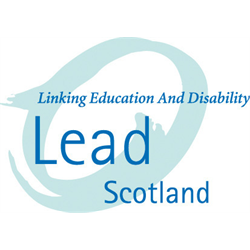 This post is considered as Regulated Work with children and/or protected adults, as specified in The Protection of Vulnerable Groups (Scotland) Act 2007. Therefore, it is an offence to apply if you are barred from working with children or protected adults. The preferred candidate will be required to become a PVG Scheme member, or undergo a PVG Scheme update if already a member, prior to any formal offer of employment being made.